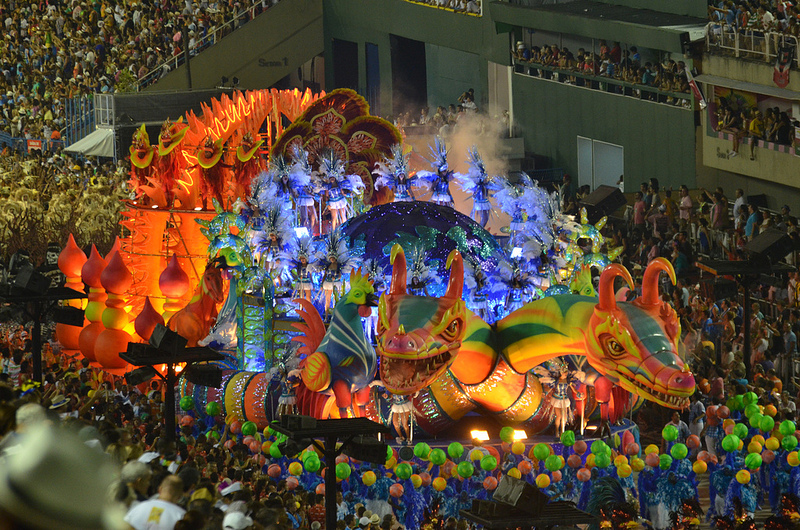 Vila Isabel was voted by the official jury to be the best samba school at Rio’s 2013 carnival. It was the third title for the school which was the last of the 12 major samba schools to parade. This entry was posted in Rio de Janeiro and tagged Brazil, Carnival, Rio de Janeiro by Critical Divide. Bookmark the permalink.